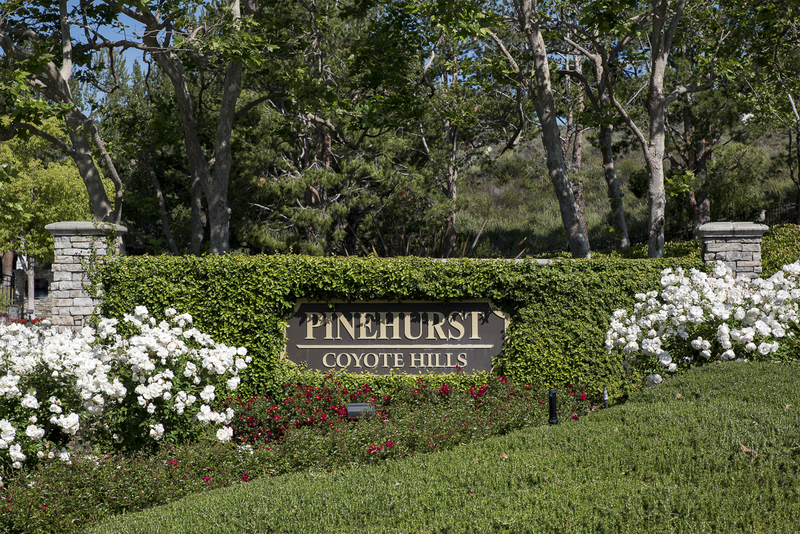 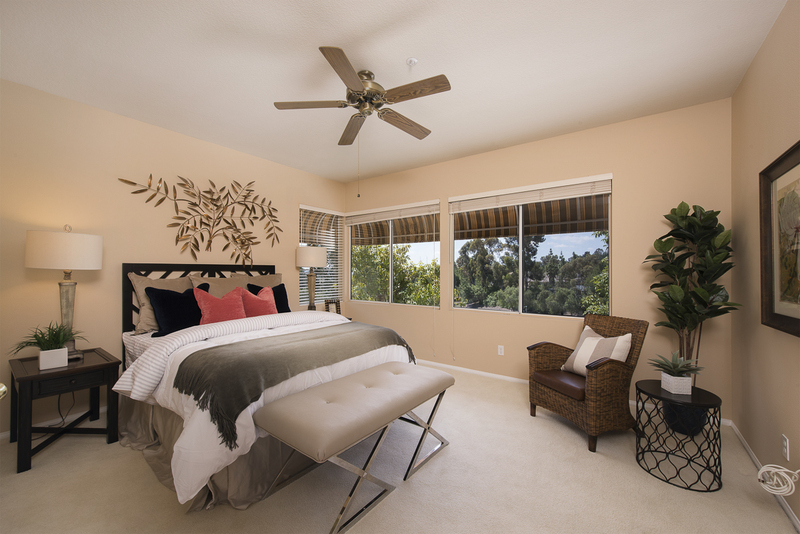 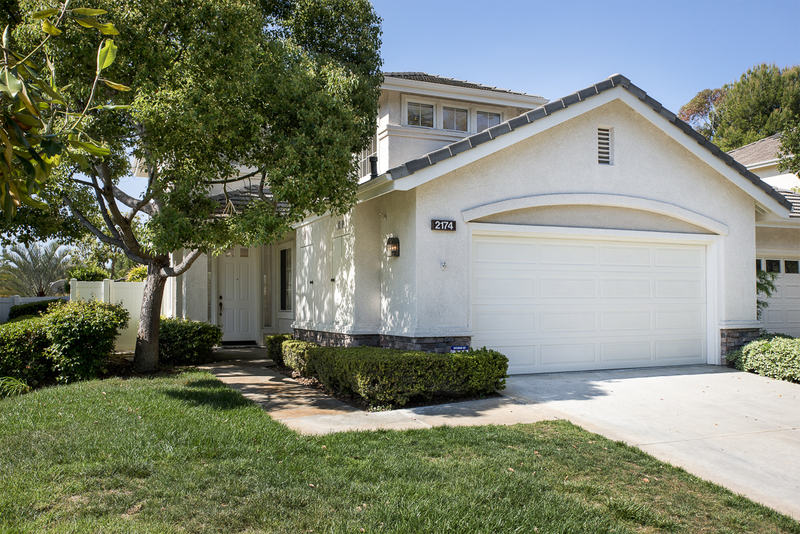 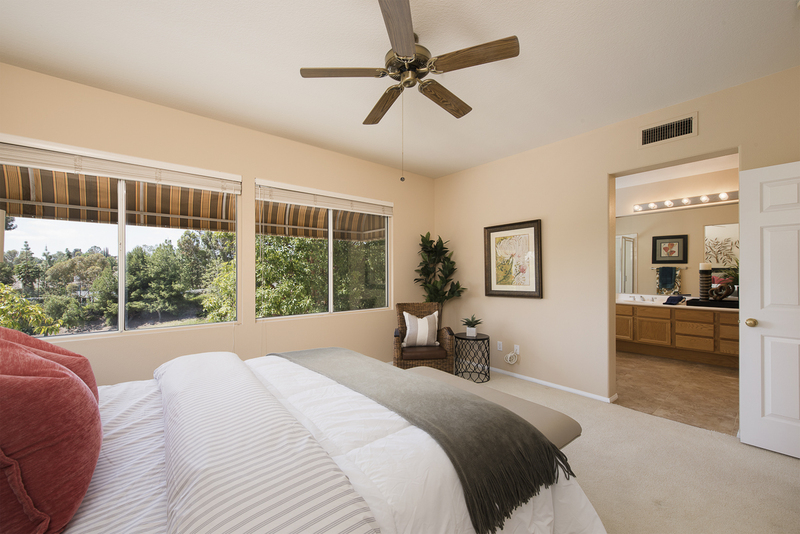 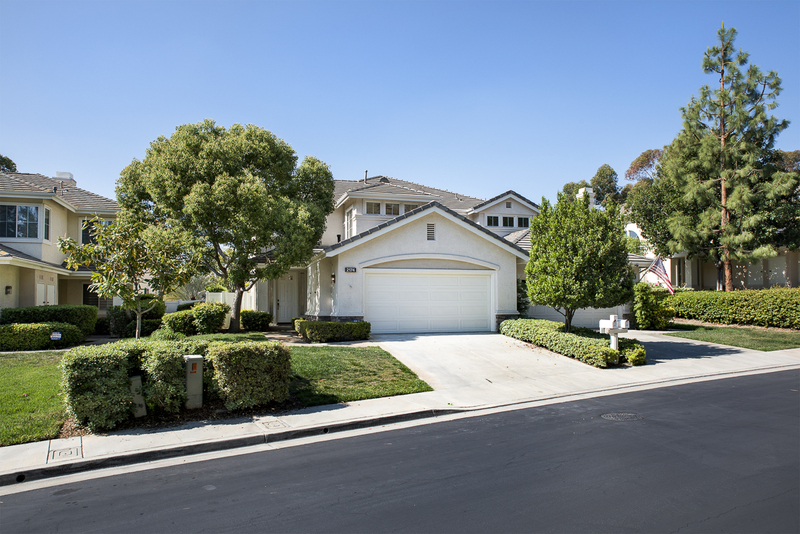 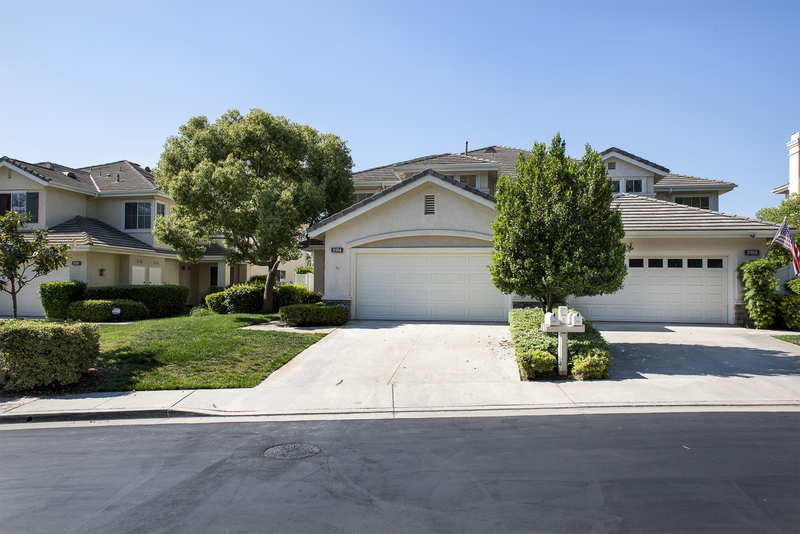 Pinehurst Home with Rare Downstairs Bedroom – Perched in the hills on the top of Fullerton is the small gated community of Pinehurst at Coyote Hills. 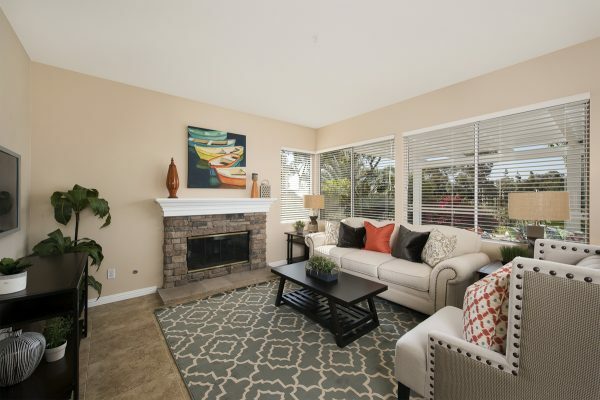 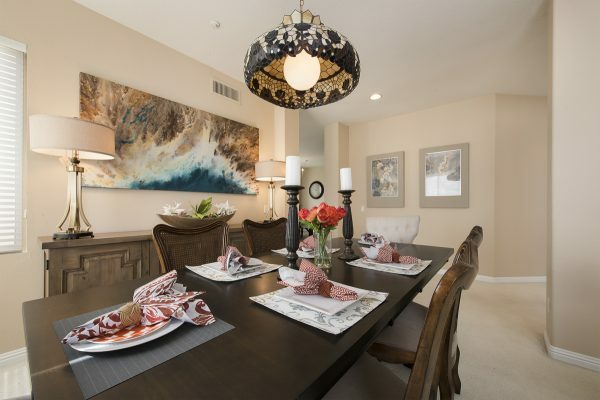 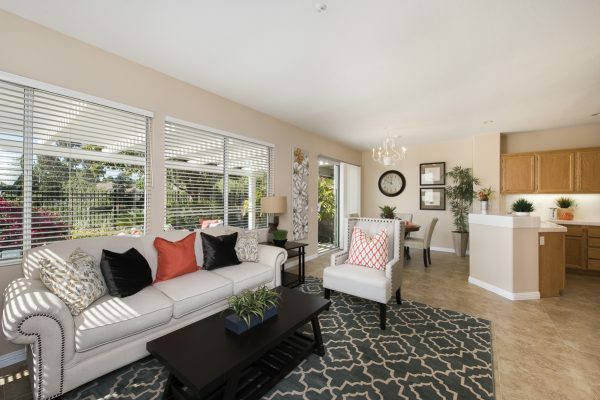 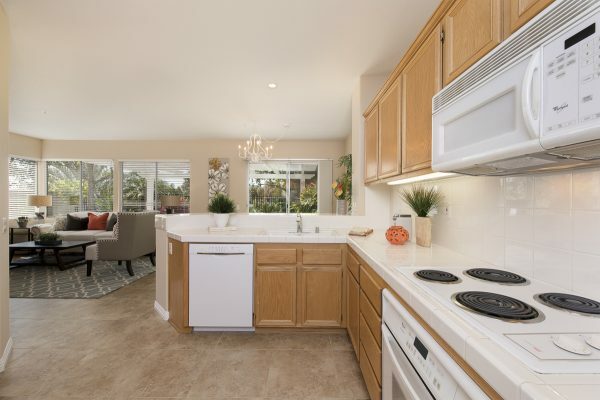 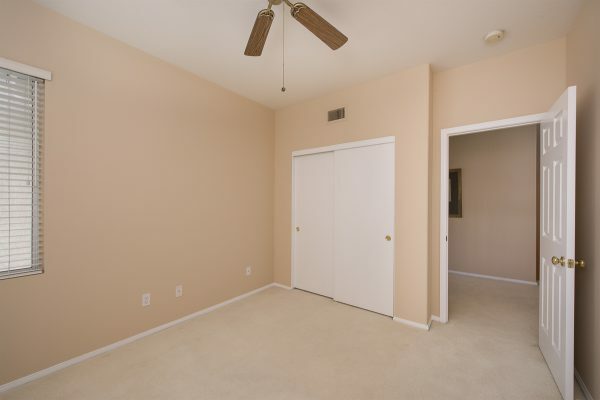 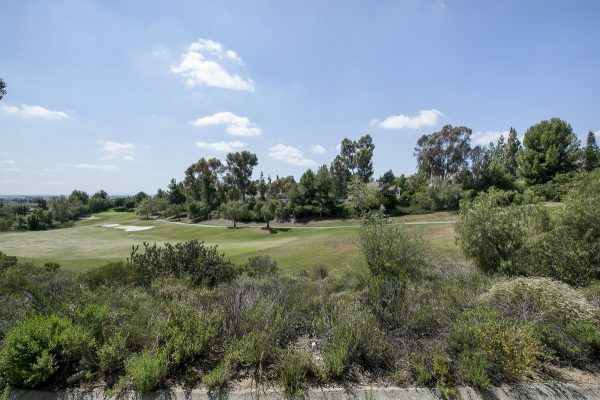 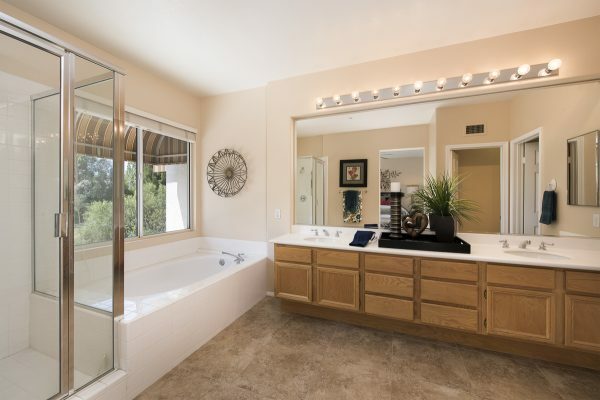 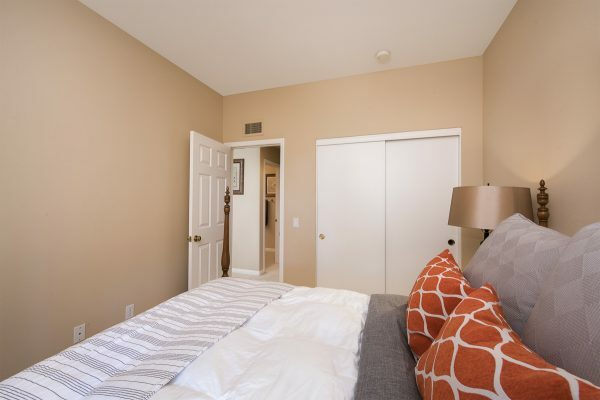 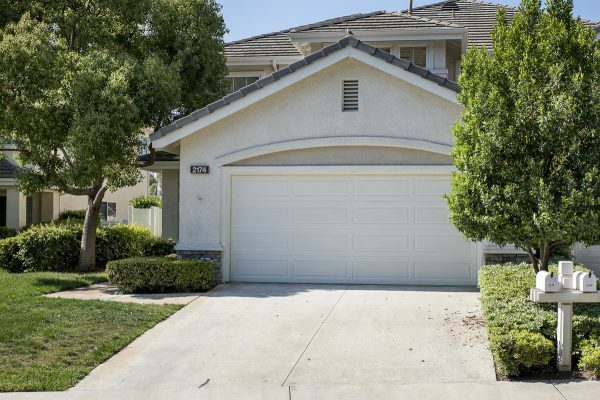 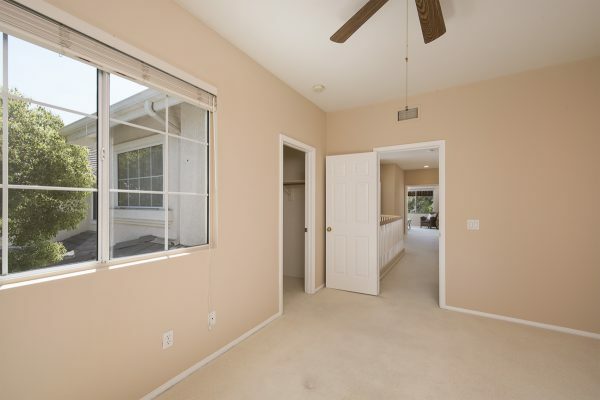 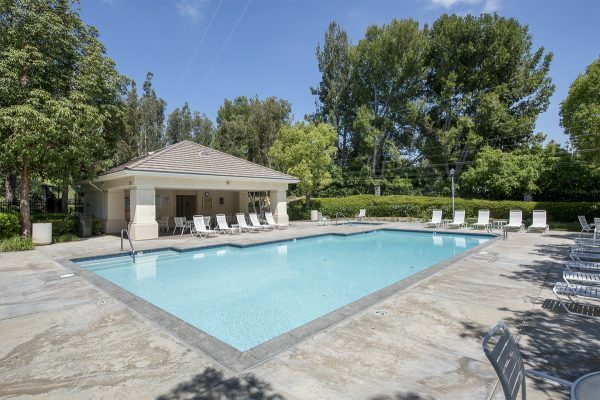 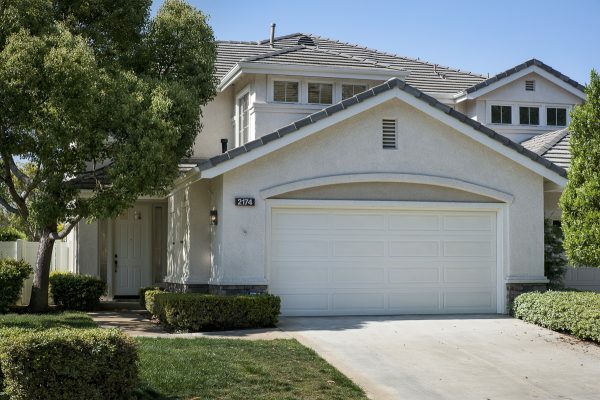 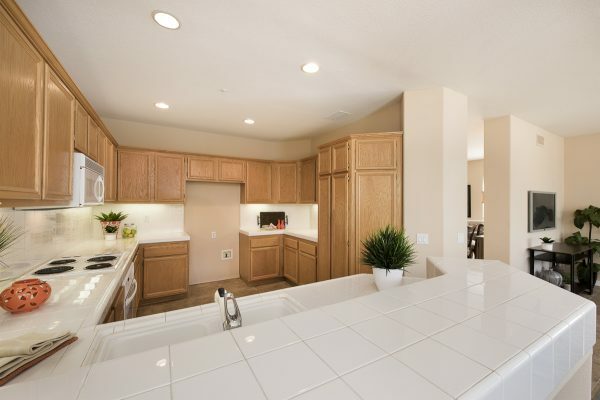 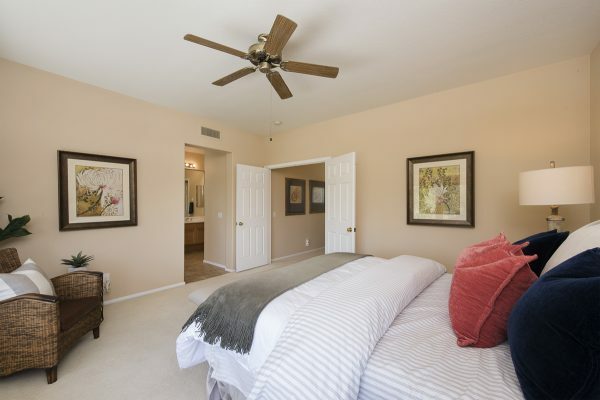 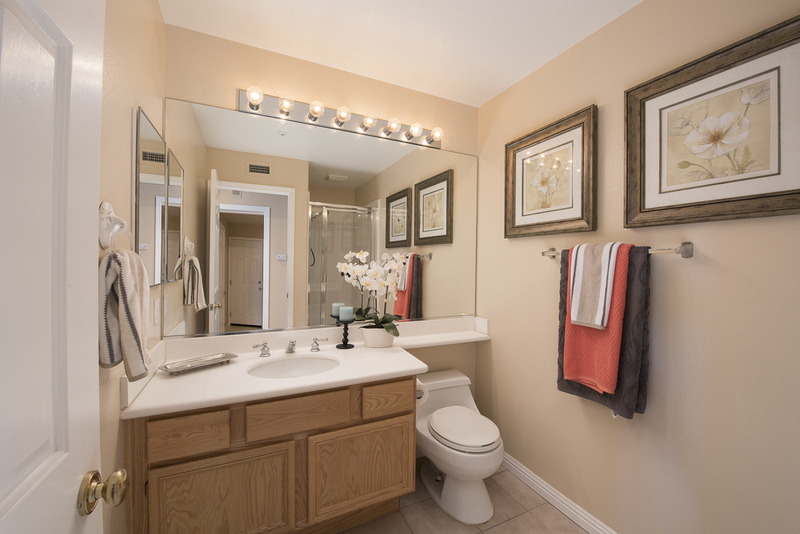 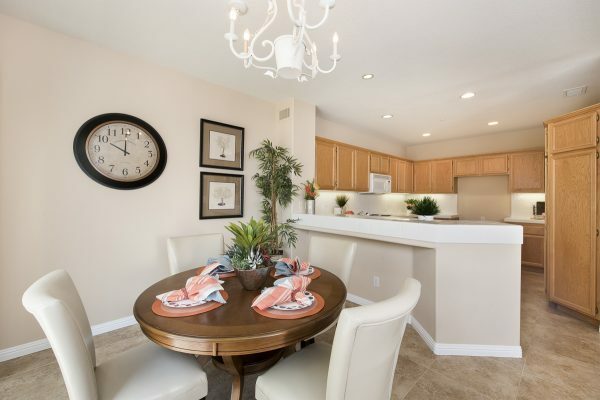 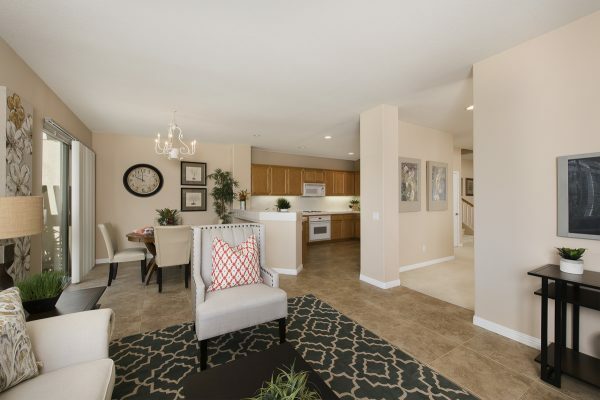 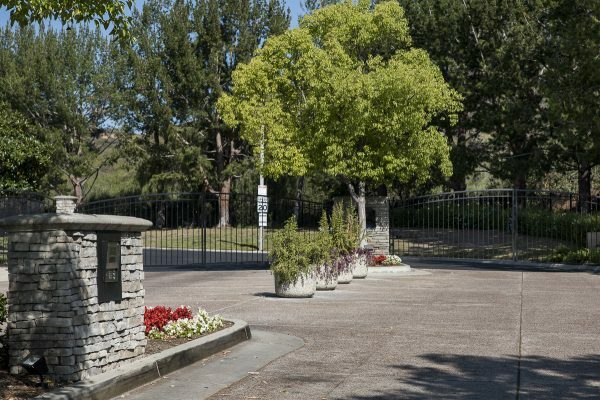 The location is ideal with easy access to: Transportation, the Brea Mall, restaurants, parks, the Fullerton Loop trail system, Downtown Fullerton, and your back yard is the Coyote Hills Golf Course. 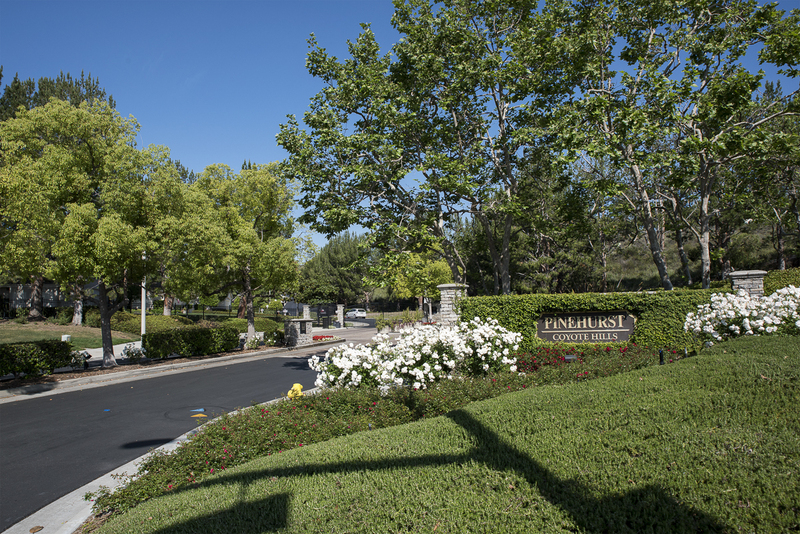 Send your children to Fullerton’s finest schools including Acacia Elementary. 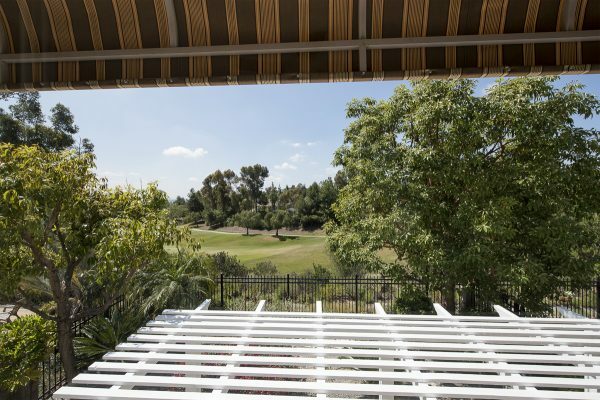 The views and peaceful feel of this home will astound you. 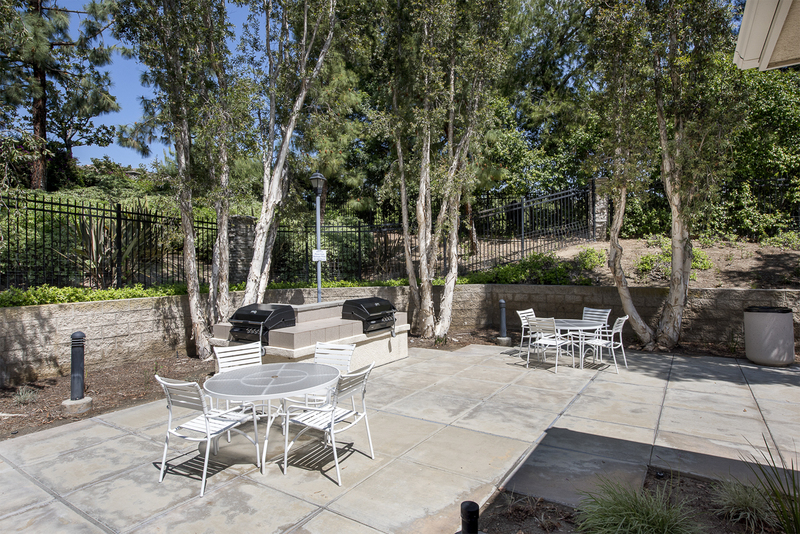 The immaculately kept community includes: A grand security gate, beautiful green belts, a large pool & spa, and a BBQ & picnic area. 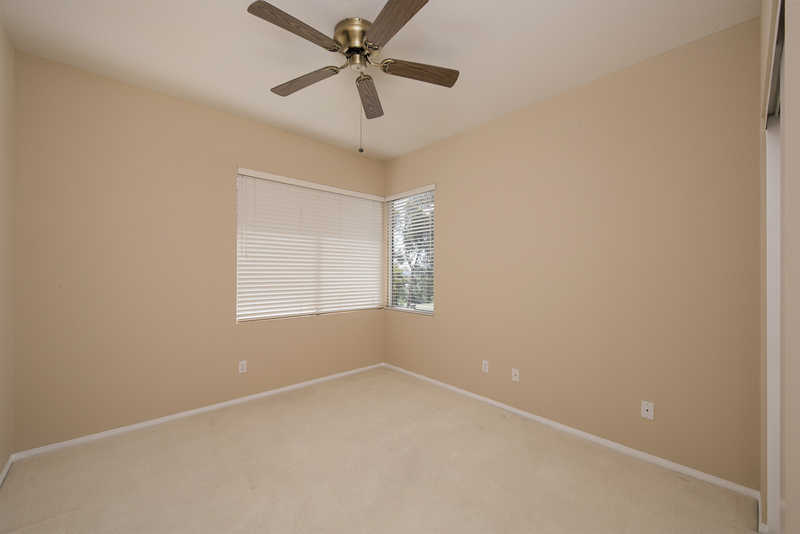 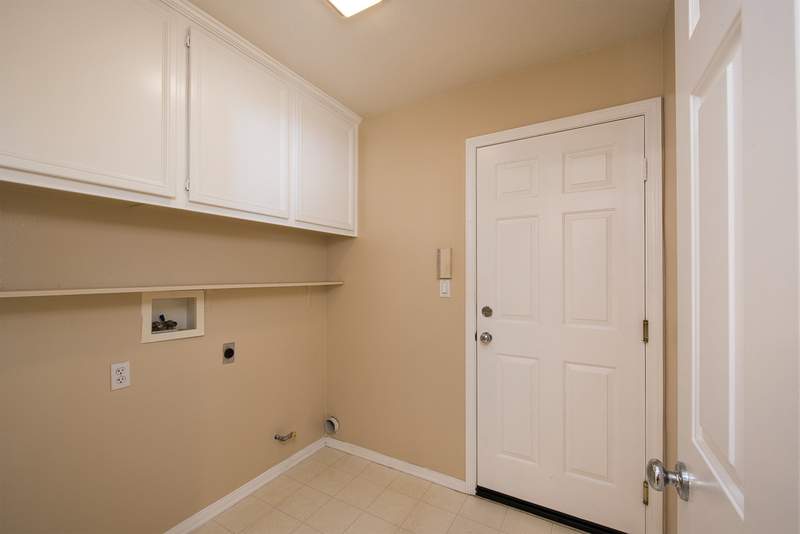 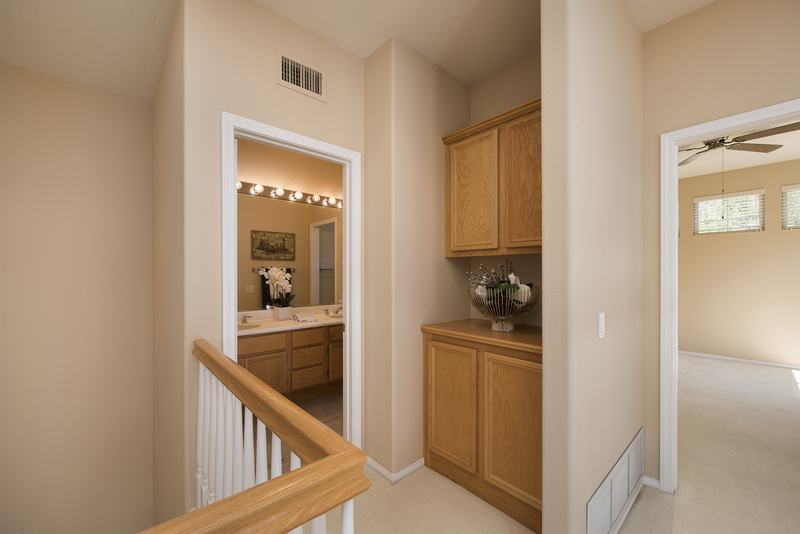 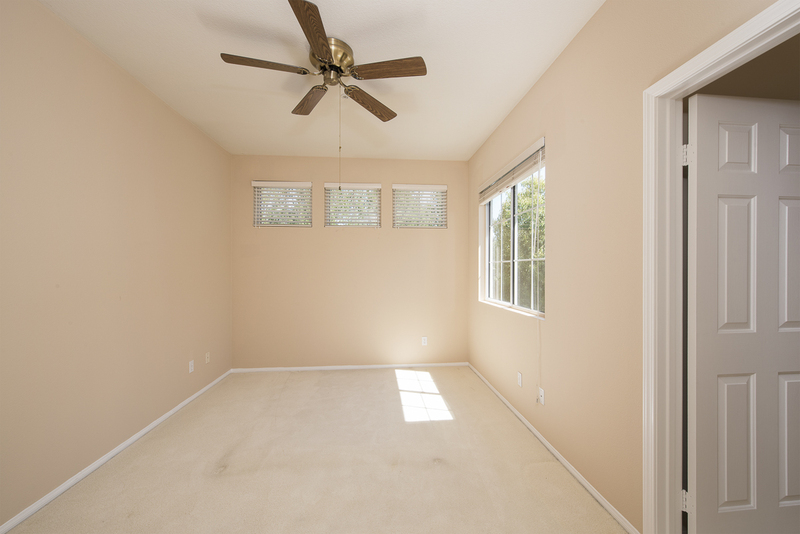 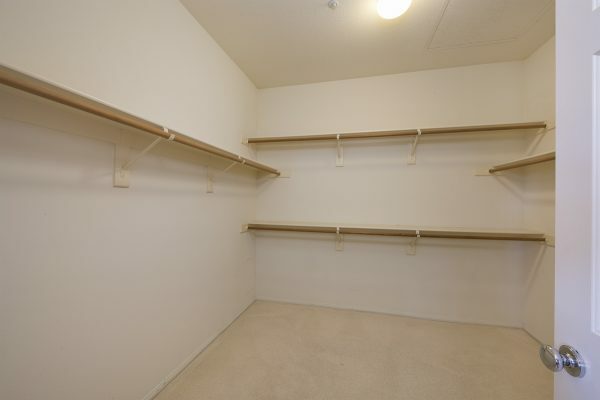 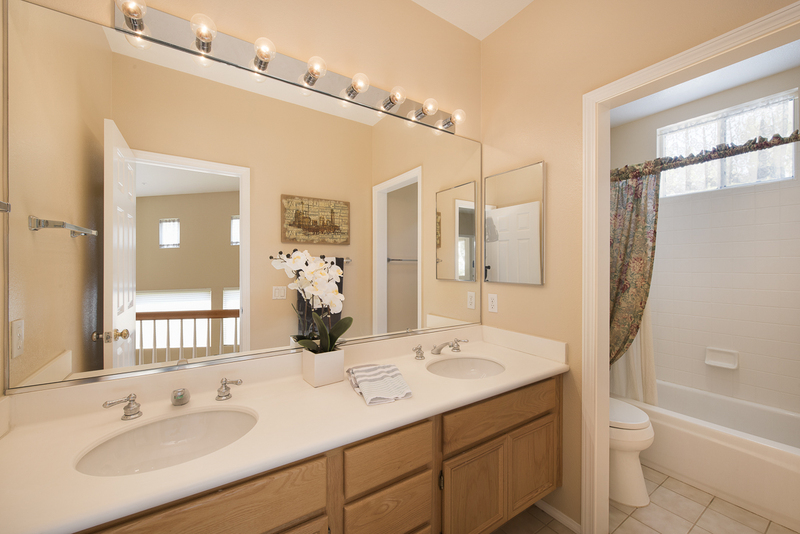 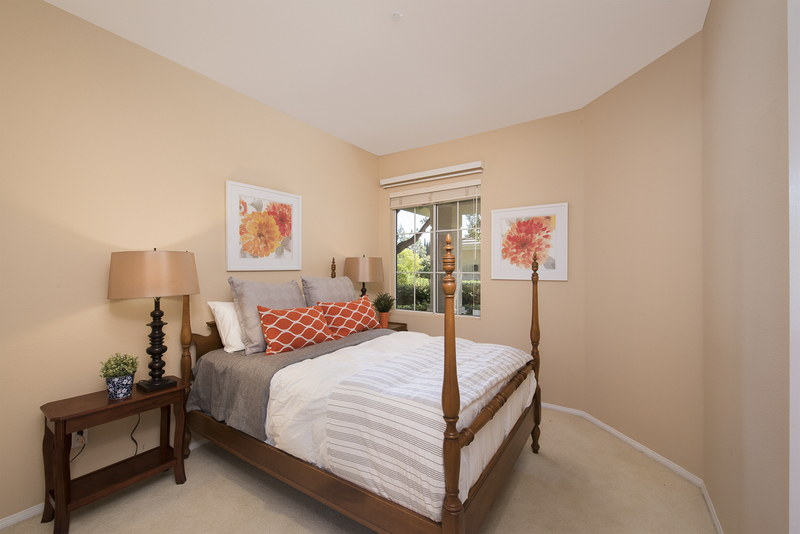 The four bedrooms will assure you have space for everyone and even include a downstairs bedroom and bathroom. 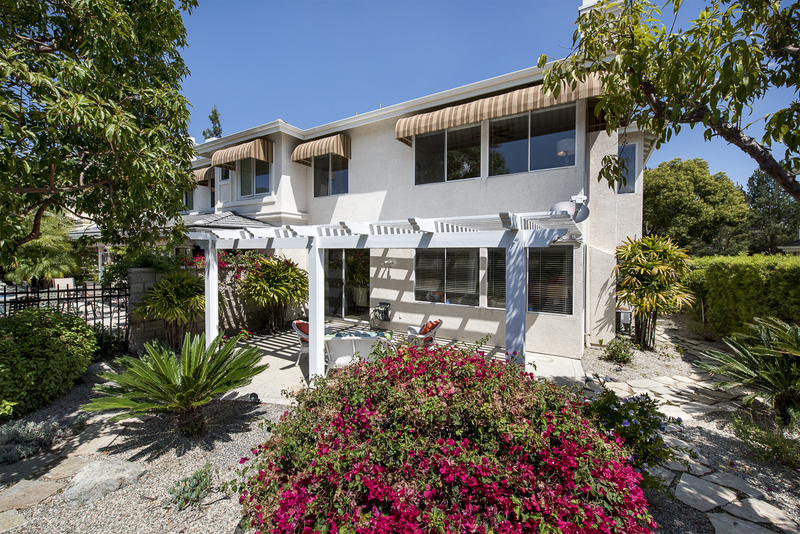 Some of the other impressive features of this home are: Large two story windows that fill the home with natural light, soaring 20’ tall ceilings, formal dining room, family room with a gas fireplace, large kitchen with breakfast bar and dining area, an amazing master suite with views of Orange County and an en-suite bathroom, central heat & air, dual pane windows, a whole house alarm, and an attached two car garage. 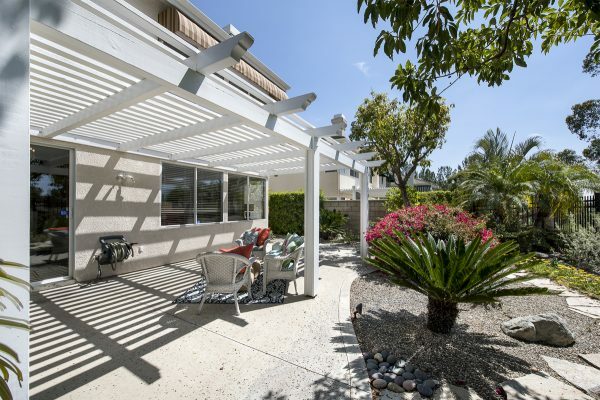 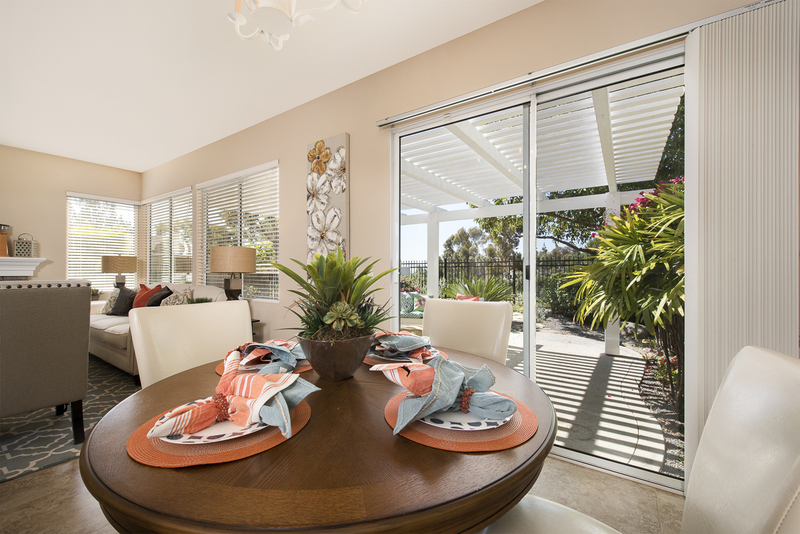 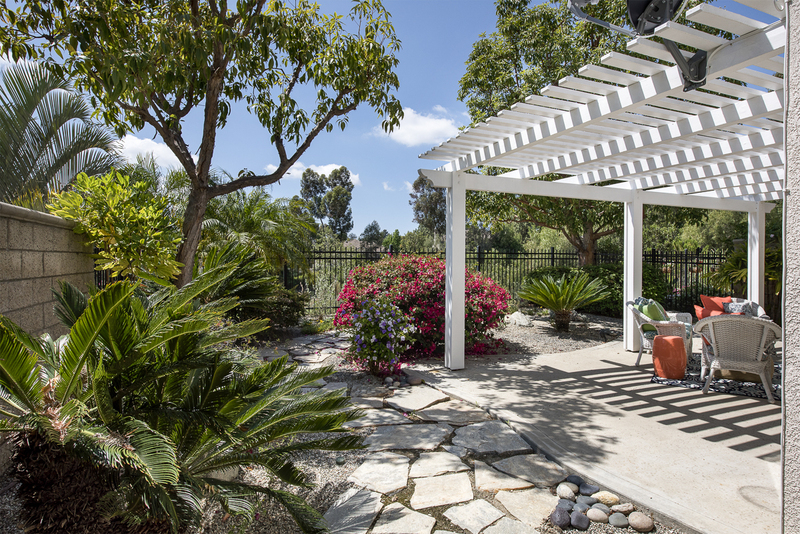 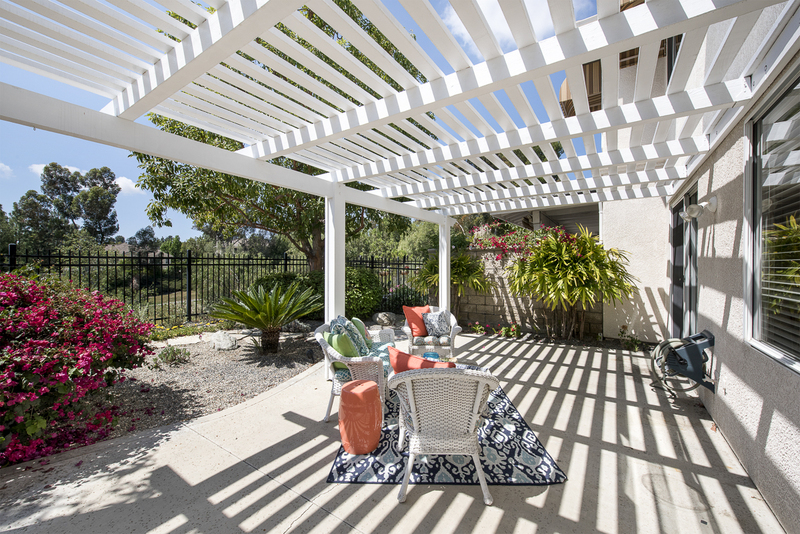 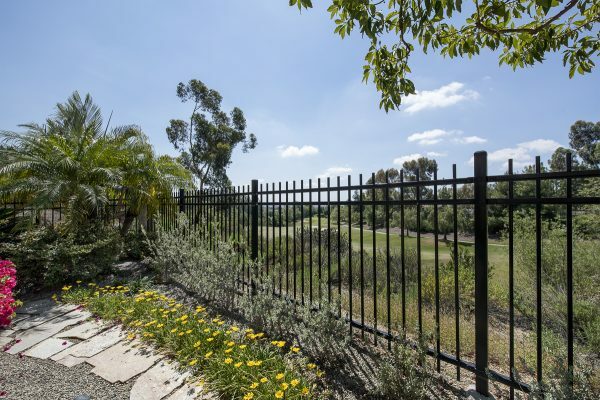 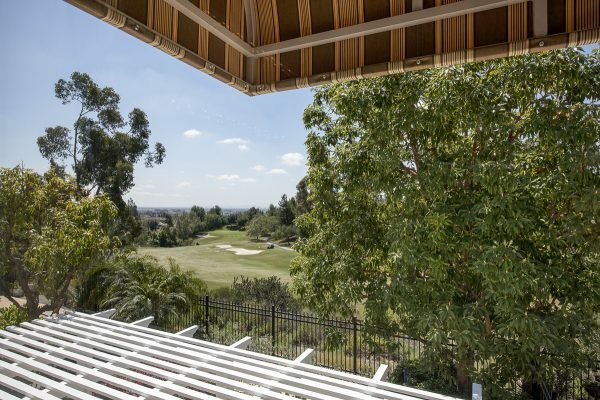 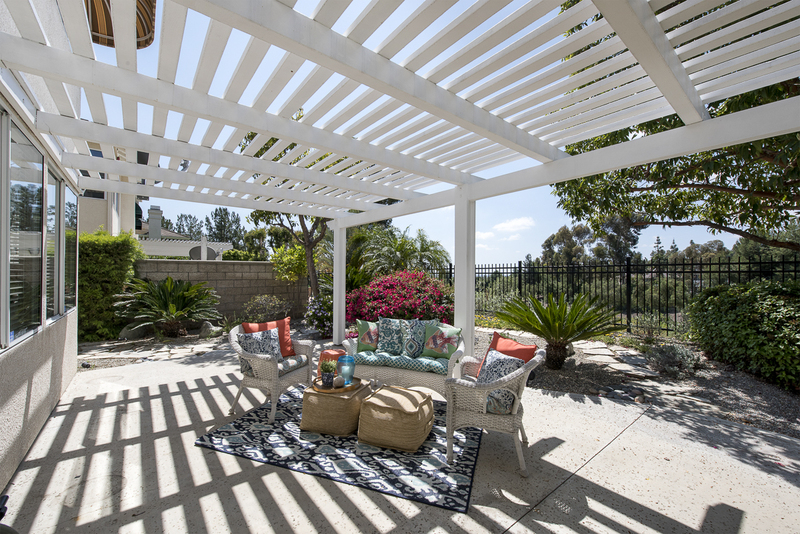 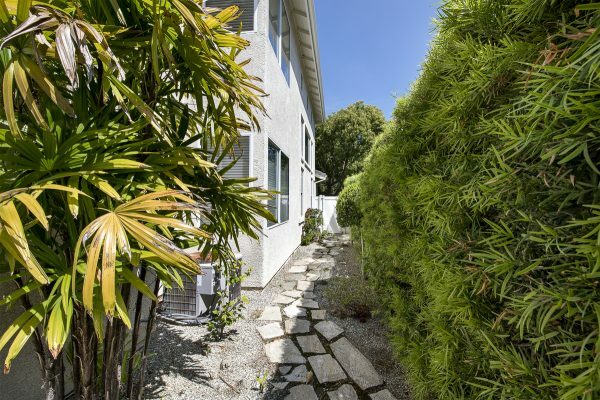 The entertainer’s back yard is an oasis of its own with a patio cover, low water use landscaping, and views of the: Hills, golf course, and city. 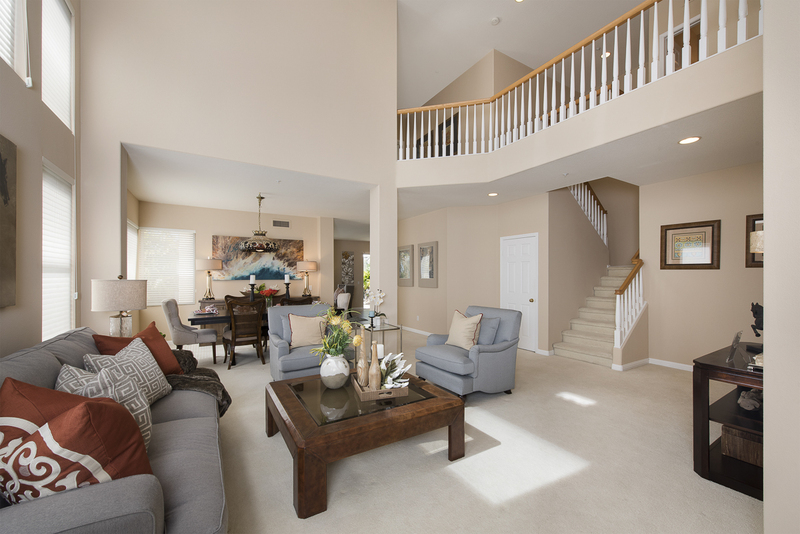 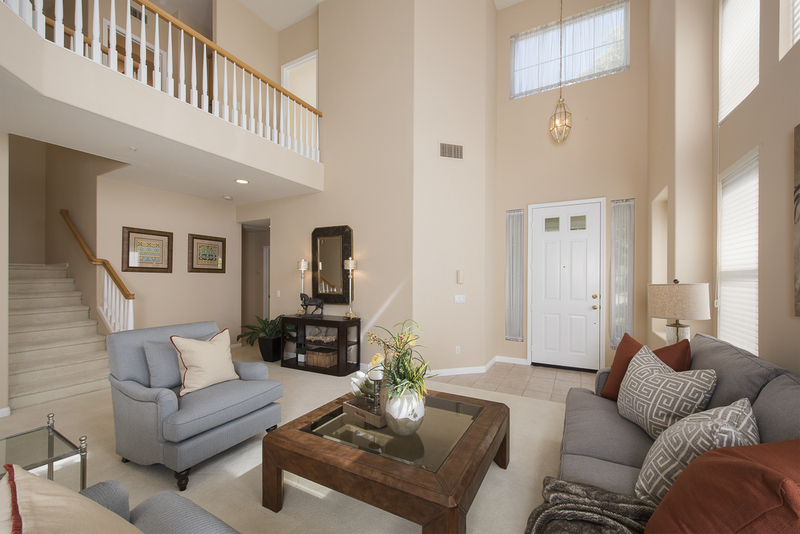 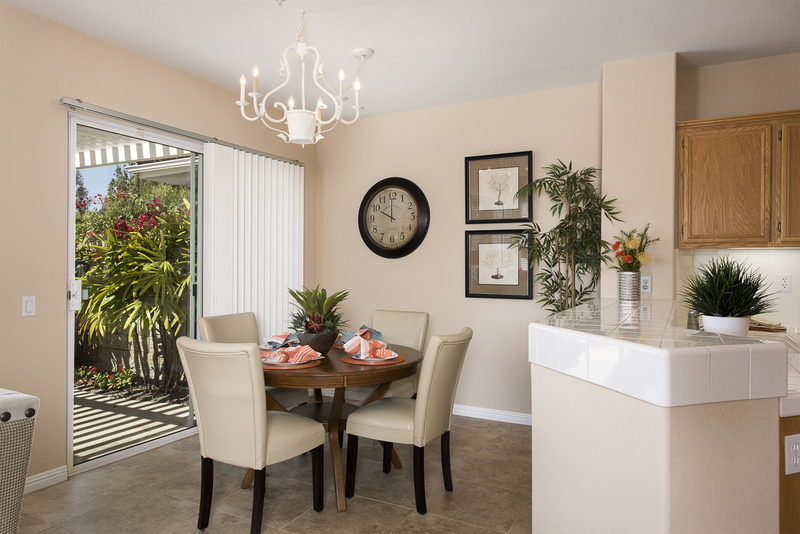 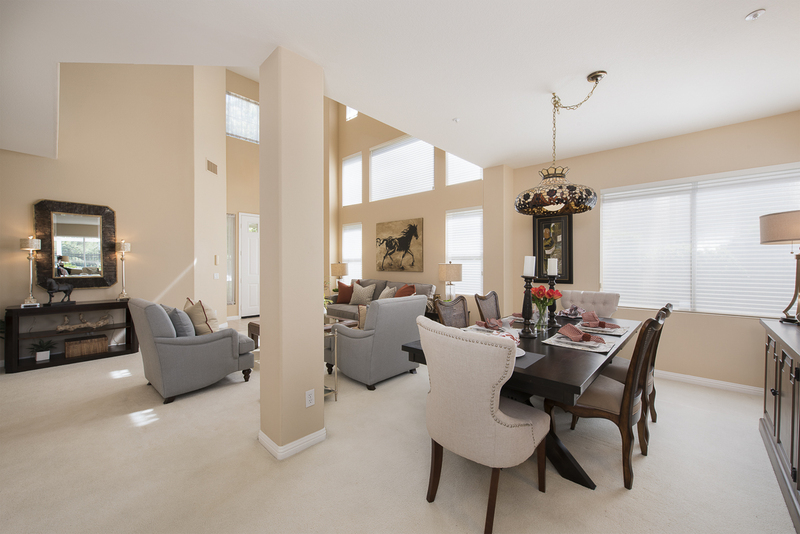 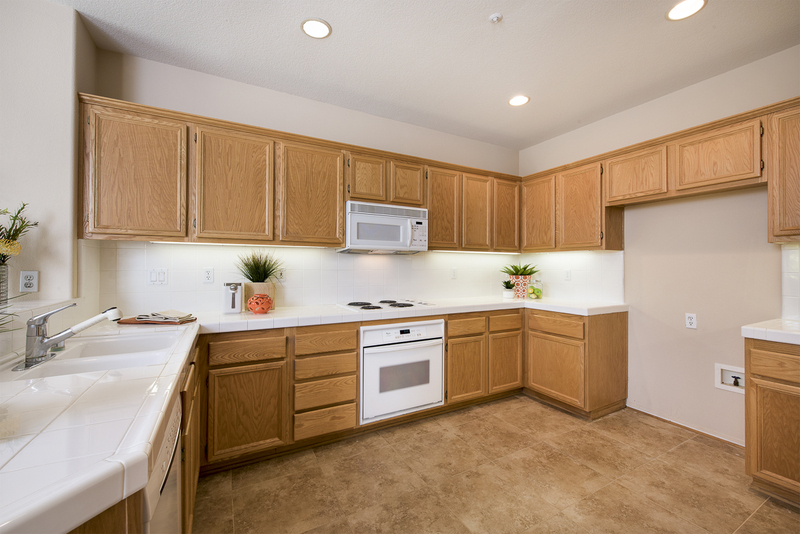 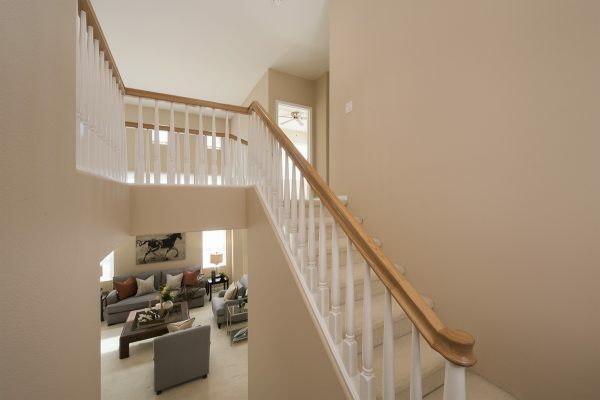 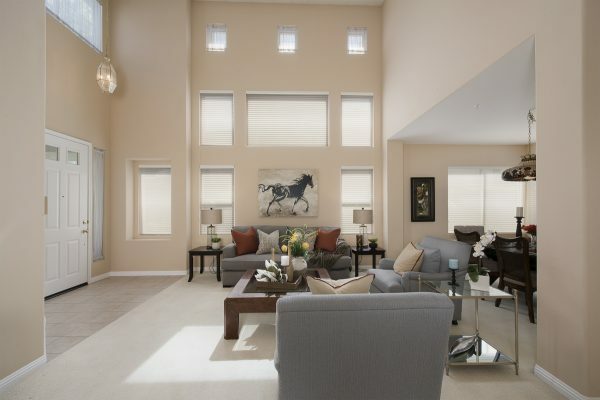 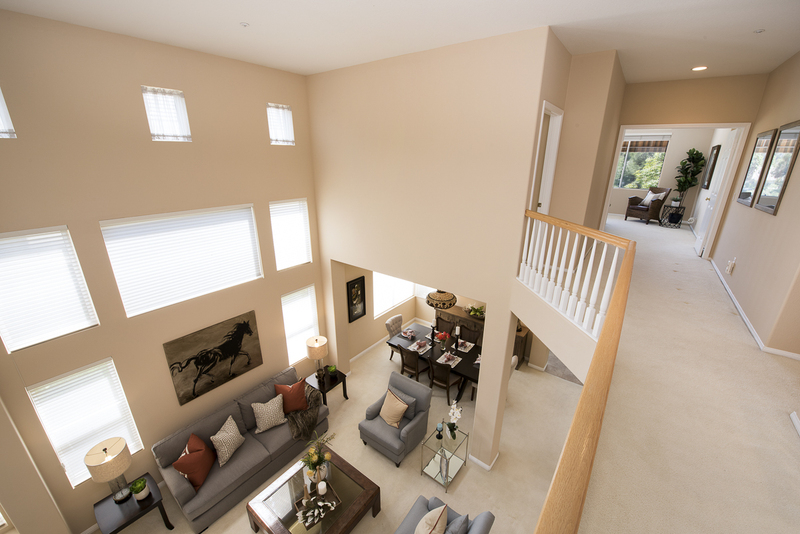 Come home to Palmetto Terrace and make your dreams come true today.